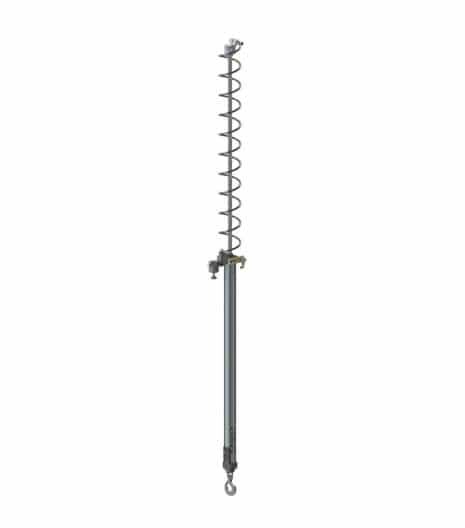 This articulating jib is ideal for reaching into inaccessible areas where work cell obstructions — such as columns, conduit or equipment — prevent the use of a conventional jib boom or workstation rail system. 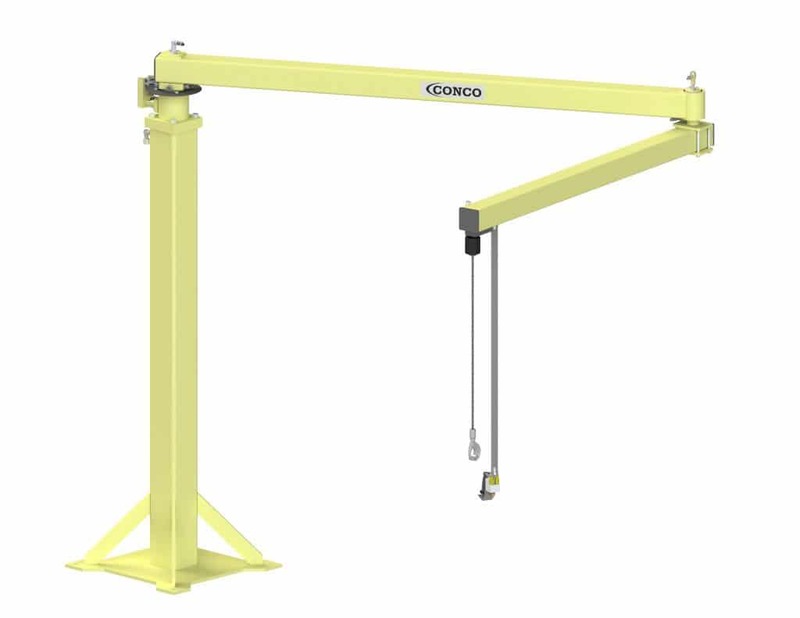 If you’re planning on ordering an AirLift with one of the products in our Articulating Jib Arm line, be sure to look at our compatibility chart here. Typically ships within ten business days. 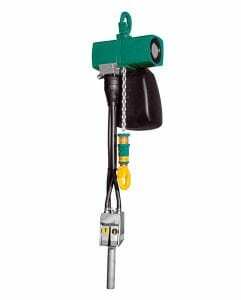 The AJ-Light has a capacity of 170 to 310 pounds with a reach of 8 to 15 feet. 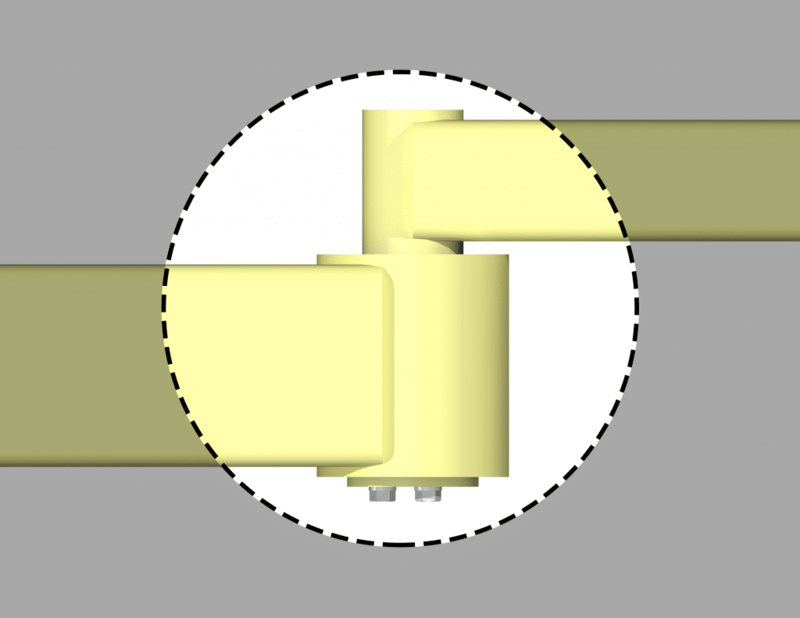 Note: Standard pedestal pricing is $1,044.00. Pedestals over 90" will be an additional $52/ft. 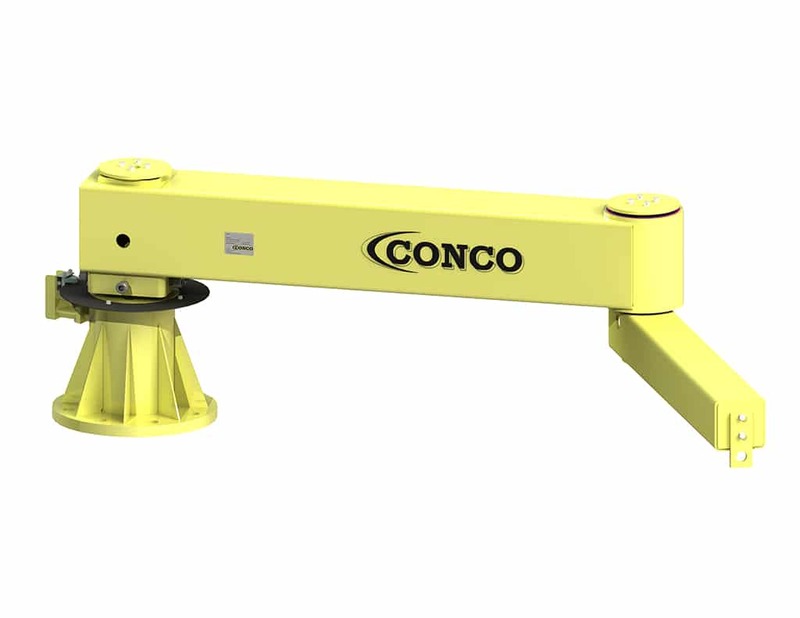 The Conco® Articulating Jib Light, an articulating jib, is a horizontal positioning device. 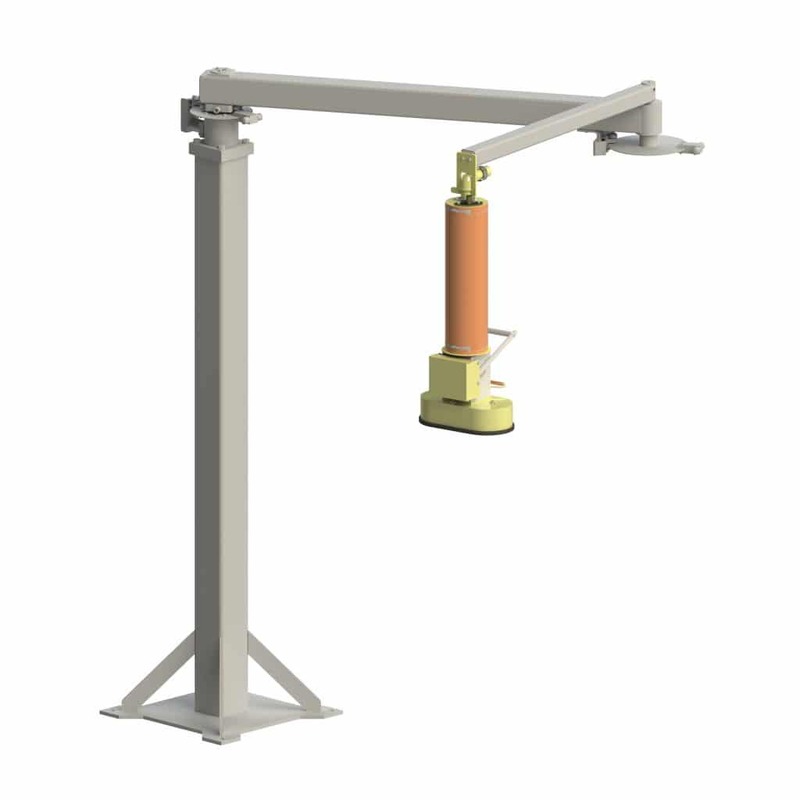 This articulating jib is ideal for reaching into inaccessible areas where work cell obstructions — such as columns, conduit, or equipment — prevent the use of a conventional jib boom or workstation rail system. 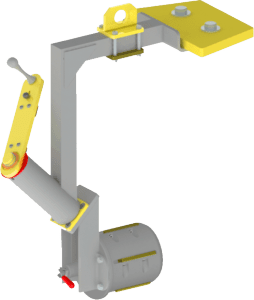 The first arm can be mounted either by pedestal, ceiling or on a trolley. 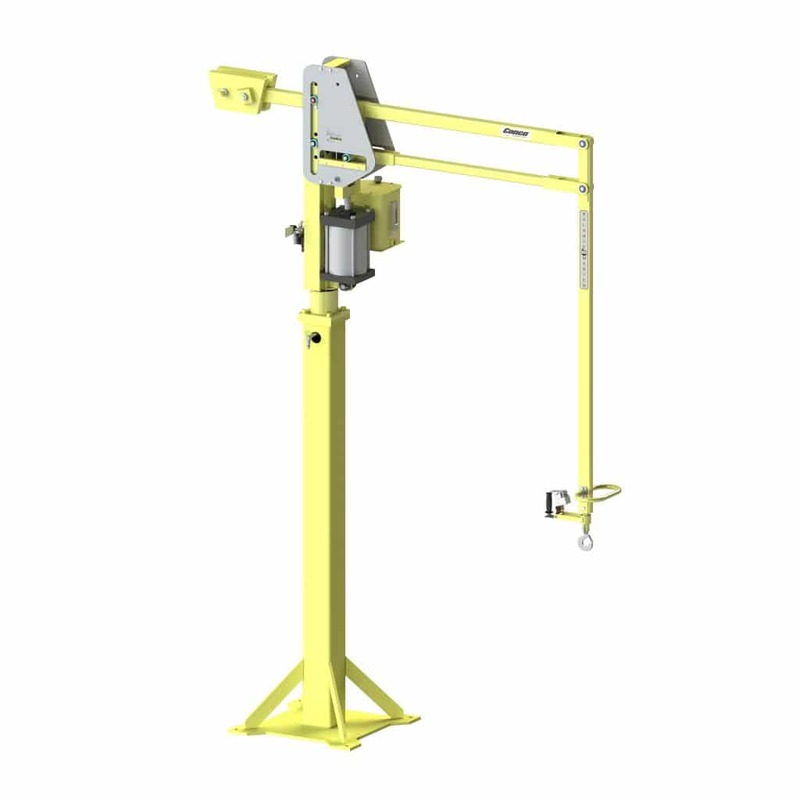 The second arm of this articulating jib crane can be mounted above or below the first arm depending on your headroom requirements. 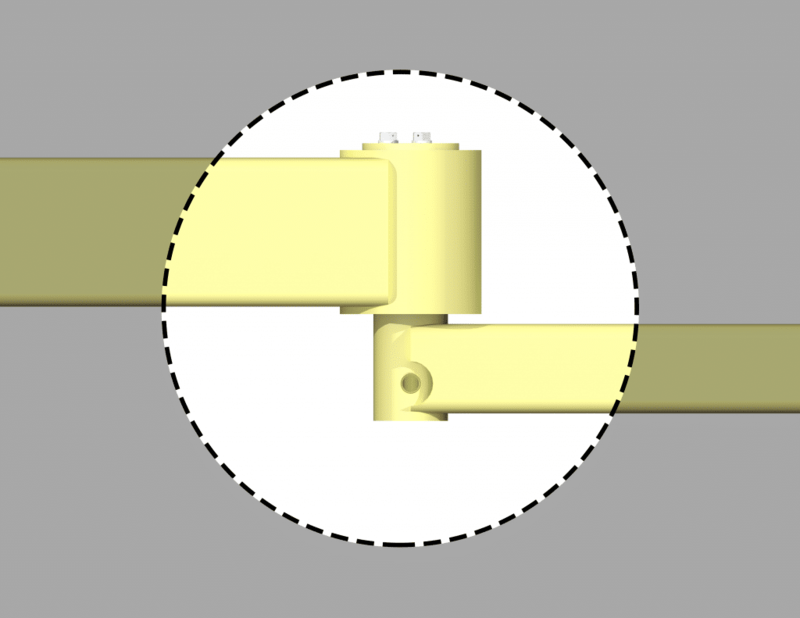 An important feature on any articulating arm is the ability to level the joints to prevent arm drift. 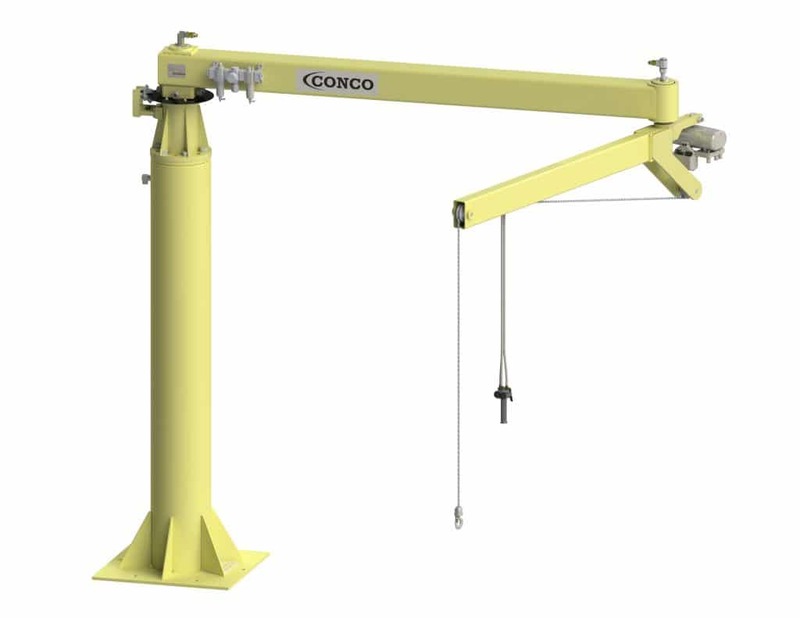 The Conco® Articulating Jib Light has leveling features built into the design along with many other options for providing brakes and power to the air balancer, hoist, or airlift that is attached to the end of the arm. 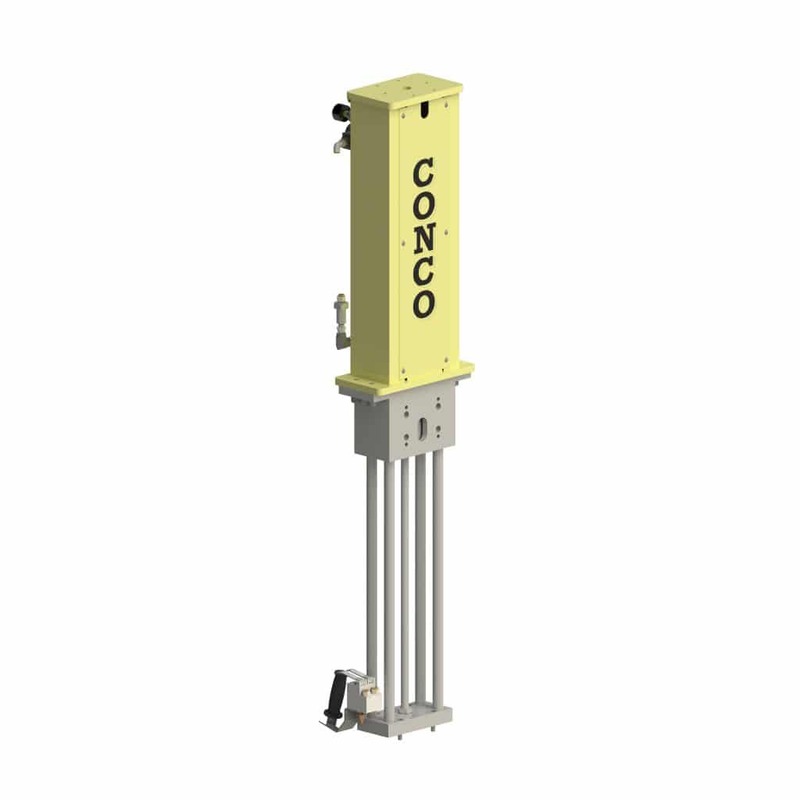 Electric Option – Includes S/O cord – Installed provides 360° rotation at rotation axis. 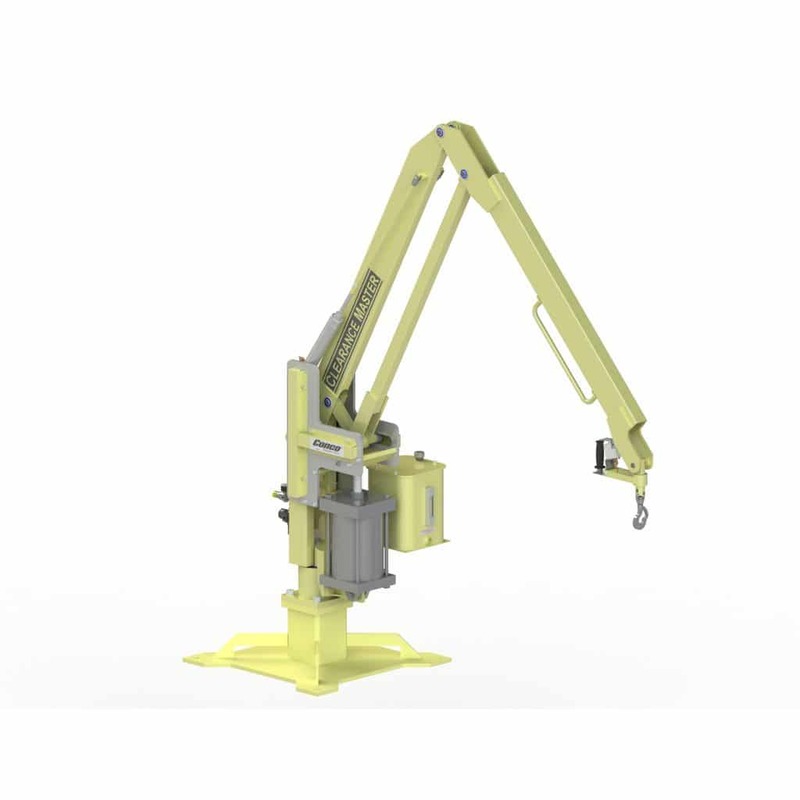 Requires either: Rotation stops to limit boom and/or arm rotation to <360° or collector rings when 360° rotation is required.